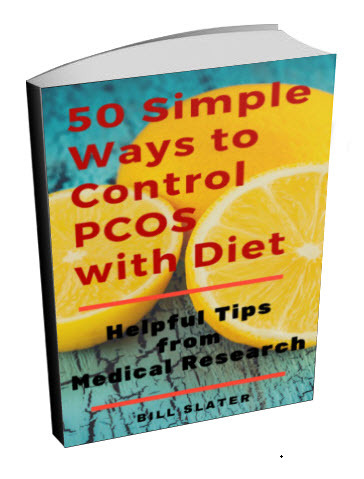 I was diagnosed with PCOS several years ago and have always been a yo-yo dieter, (a month ago I was 5'7" and 290 lbs). I got my first period at 12 but was very infrequent, usually once or twice a year, and stopping completely in my 20s. My sister (age 32) also has PCOS and has recently conceived again after losing her previous pregnancy at 5 months gestation. She had been on a clomiphene metformin regime and conceived relatively easily through IUI. However in the early stages of treatment she had a serious case of ovarian hyperstimulation syndrome that was actually quite scary. She is at about 4 months now so, fingers crossed. This most recent pregnancy was achieved through a 25 lb weight loss and low GI diet, which kick-started her ovulation naturally. It really goes to show what a difference diet makes. I am American but live in the UK, I have recently been referred to a specialist, but I'm finding that the treatment the OB/GYN is recommending for me is a bit different than what my sister is being told from her private clinic in the US. My doctor has recommended 1500mg metformin, diet and exercise, if that doesn't work he wants to go straight to ovarian drilling and skip any attempt at clomiphene-stimulated cycles, saying death can occur from ovarian hyperstimulation. Has anyone ever heard of this being a reason not to try it? Not that I want to, I am really interested in the most natural approach possible, and reading these postings about vitex, chromium, etc has me interested. Also has anyone tried the Insulite labs program? I really don't want to take metformin due to the side effects but I don't want to waste time doing the wrong treatment. I am getting married this year and have wanted a baby ever since I could remember. Any comments would be appreciated. Metformin is used to reduce insulin resistance. There are at least a dozen other ways to can reduce insulin resistance. 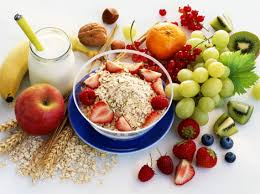 Vitamin is useful for reducing insulin resistance, just to name one thing of many. By the way, that's one of the reasons vitamin D is included in the d-pinitol formula. Also, the correct low glycemic load diet, accompanied by increased exercise, has been proven to lower insulin resistance. 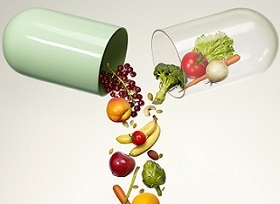 Moreover, healthy diet and exercise to not have side effects like metformin does. RE Insulite: The last time I looked, I couldn't find anything particularly special about this product except that it is very nicely "packaged". The marketing materials and marketing approach of Insulite is excellent. The company looks really good, wouldn't you agree? One might speculate whether Insulite is a marketing company, not an actual laboratory or vitamin manufacturer. From what I could see, they do not tell you exactly what is in their products, nor do they vouch for the potency and quality of the ingredients in their product, nor do they disclose who manufactures their products, so it's impossible for us to gauge whether they are efficacious or not. When a company does not readily disclose ingredient quantities, quality or potencies, or does not offer laboratory proof of potency of their product ingredients, I proceed with caution. 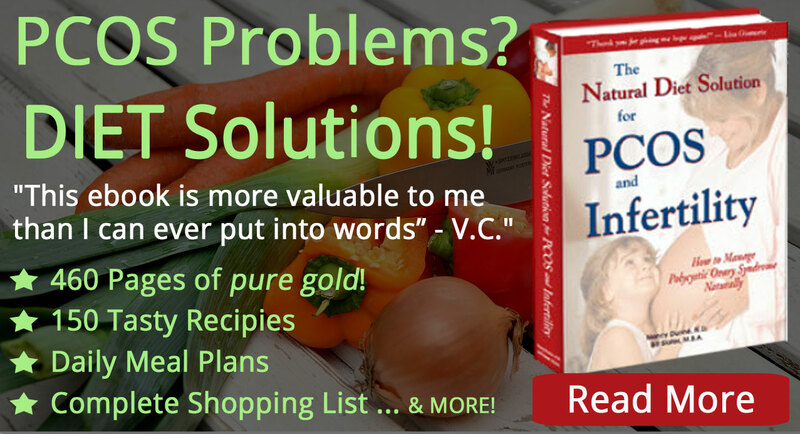 I understand that the idea of a "program" instead of various supplements has great appeal. The only problem is that there is no "one size fits all" approach that works for everyone. Some may get favorable results with Insulite, while others won't. We don't offer a packaged "one size fits all" product in our online store. We let you pick and choose, which we admit makes a bit more difficult for you. 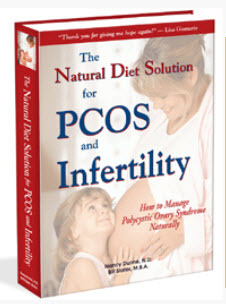 Unfortunately, women with PCOS are not like peas in a pod. Their needs are unique to the individual. Secondly, most of the products we offer are verified for quality and potency by independent laboratory analysis. 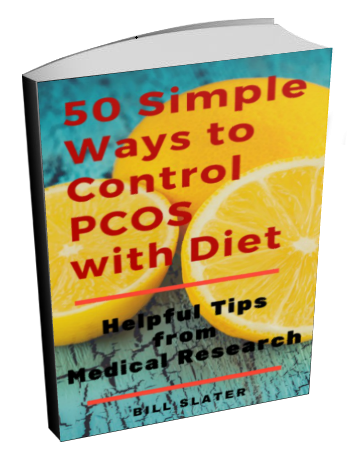 The foundation of any effective strategy for PCOS is a very healthy diet, a great deal of exercise, and effective control of chronic stress. If you have skipped any of these elements, it's doubtful supplements -- from any source -- by themselves will turn the tide. Took metfor. 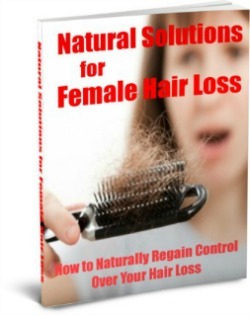 ,did a few cycles of clomid, did one IUI and none worked. Had ovarain drilling and got pregnant straight away before my next period despite being told that my tubes were blocked and that the only way I would conceive was by doing IVF. I would recommend overain drilling as first option as at least you are not taking drugs to ovualate. I now have a healthy 7 month old baby boy after 1.5 years of trying. 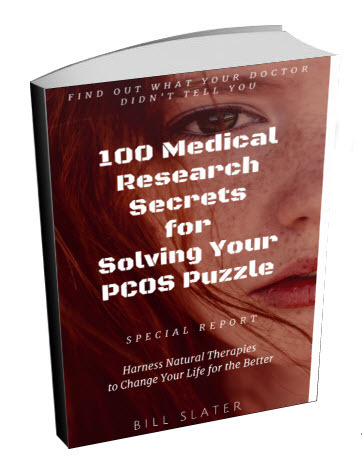 was diagnosed with PCOS after months of trying. I also did acuputure and feel that this is worth trying. Am now trying for another baby and have tired clomid again, I have ovulated and am waiting to see if I get my period. If I have not conceived by next year I will considered ovarian drilling again. Did you try the insulite program? I'd love to hear about your thoughts as I too considered this program. PS Your sister and her pregnancy will be in my prayers.